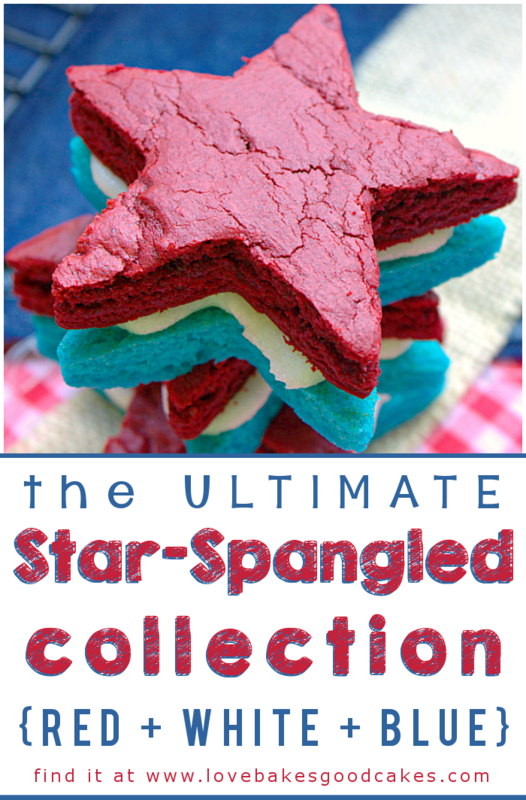 The ULTIMATE Star-Spangled Collection! (Red White Blue) – Find inspiration for the 4th of July, Memorial Day, Flag Day or any time you want add a patriotic flair! Hooray for the red, white and blue!! With the 4th of July just days away, I knew I needed to gather up plenty of patriotic inspiration in a fun and jazzy round-up! 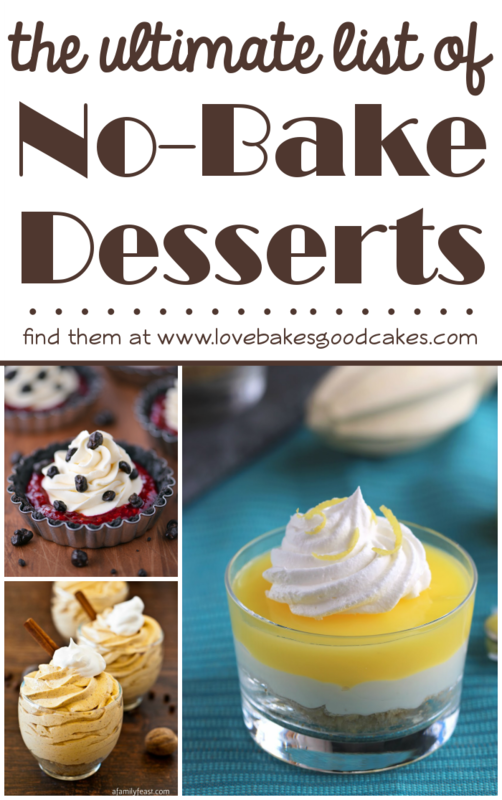 With the help of my bloggy friends, I have gathered up tons of ideas that are great for the 4th of July, Memorial Day, Flag Day – or any time you want to add a patriotic flair! If you are a blogger, feel free to add your red, white and blue links to the round-up as well. You can never have too much patriotism! Enjoy, friends! 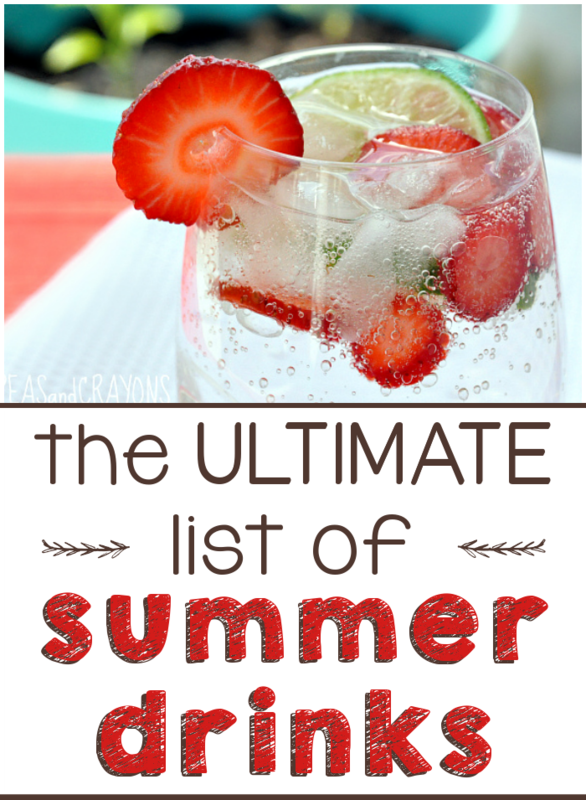 « The ULTIMATE list of Summer Drinks!